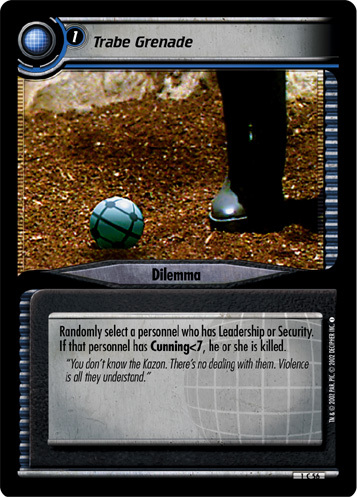 Randomly select a personnel who has Leadership or Security. 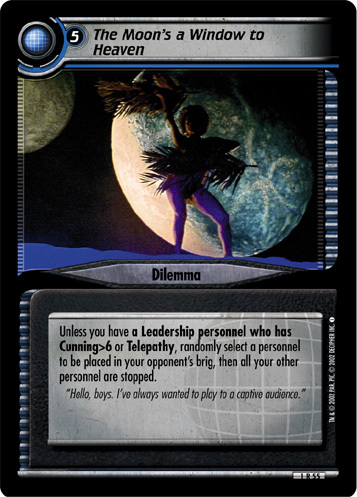 If that personnel has Cunning<7, he or she is killed. 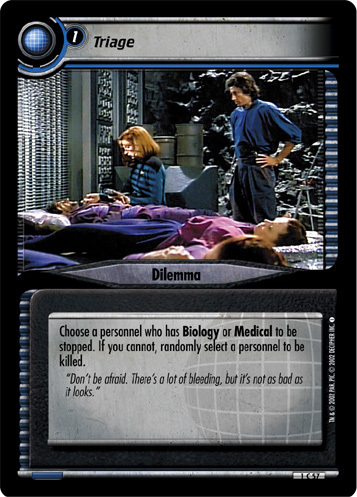 "You don’t know the Kazon. There’s no dealing with them. Violence is all they understand."